In modelling, you pose and look your best all of the time. Your product and service should get the same treatment – that’s where an Instagram model can help. 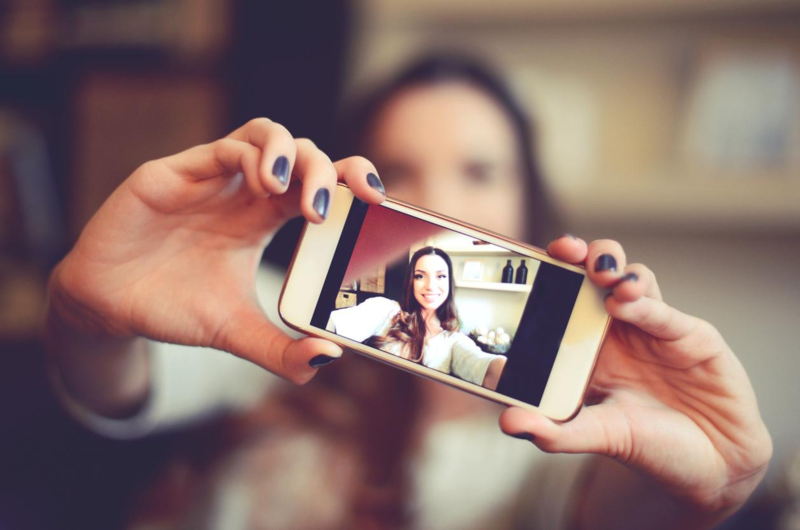 Below you’ll learn about why an Instagram model will help your business and where you can find one right for your brand. Why Should I Use an Instagram Model? 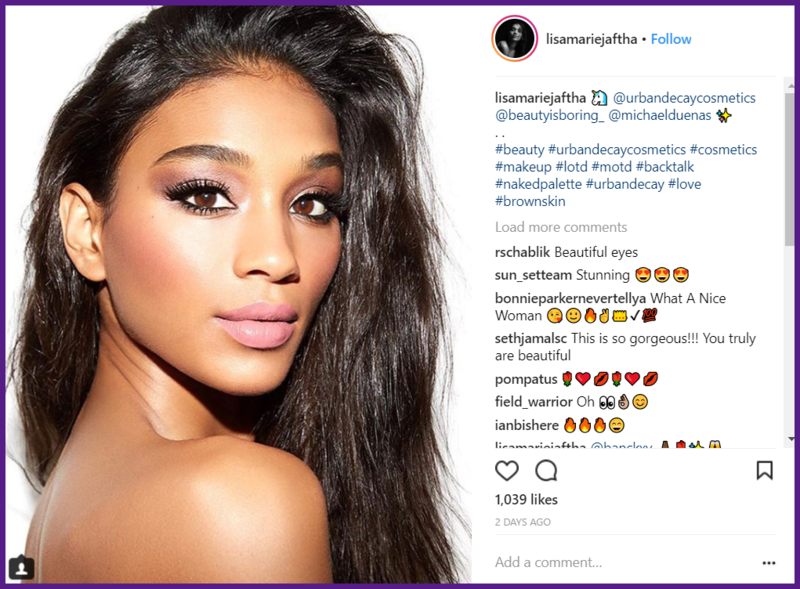 Using an Instagram model is great because the right one can introduce your brand to a massive new audience previously unaware of your brand, product or service. If you think about any kind of marketing used in commercials, online or in magazines – models are regularly used to capture the attention of viewers and direct them towards a product or brand – Instagram is no different. An Instagram model has thousands of followers actively engaging and consuming the content they post on a daily basis. You can determine how influential they are by looking at their total number of followers and who their target audience is by looking at the content they post. For our clients – working with an Instagram model usually works best if you are selling a fashion/beauty/lifestyle product or health/wellness service. Your fashion/beauty products will look their best on an Instagram model and your health/wellness service will be extremely enticing to anyone striving for the peak physique of the Instagram model who just used your service and raving about it their followers. By building a relationship with an Instagram model and having them mention your brand in a post, thousands of followers will: visit your profile, become eager to learn more about who you are and what you can offer to help them. This means more likes, more follows, more engagement and more customers. One of the most challenging tasks is finding an Instagram model that is relevant who can send you real followers who will be interested in your brand or product. Instagram has become highly profitable for Instagram models, which means you want to find someone who is a micro-influencer to avoid overspending. A good range for a micro-influential Instagram model is usually between 3,000 and 15,000 followers. An account this size will usually mean they are producing good content that people are engaging with, but also doesn’t have every guy/girl under the sun following them on Instagram, simply because they are incredibly good looking. An Instagram model with 3,000 – 15,000 followers also won’t have 100s of brands or girls/guys blowing up their DM’s so it will be easy to get their attention with a simple DM or email asking to work together. Since working with a brand like yours might be somewhat new to the Instagram model, usually sending them a free T-shirt or free service (depending on what you offer) will likely be enticing enough for them to post about you. This is very important because still today there are thousands of Instagram models that have purchased fake followers to make themselves look more “influential.” These are no good. You want to work with an Instagram model who has real followers engaging with their content – real followers are the ones that are going to be buying your product or trying your service. Generally speaking, a good engagement rate per post is about 2% -3.5% and a high engagement rate per post is 3.5%- 6%. When you find an Instagram model that has the follower count you’re looking for, you can quickly check their engagement rate per post, by dividing the total number of likes + comments by their total number of followers on a few of their posts. Making sure the Instagram model you’re working with is posting relevant content is important, because you want them to send you relevant followers who will buy your product or service. New energy drink Long-distance runner Photos of them running and talking about what they’re doing to train harder and run further. One way is to spend hours trying to source an Instagram model on your own, randomly clicking on accounts until you get lucky, but there is an easier way to do this. The good news is you probably have an Instagram model or two already engaging with your page, but you just don’t know who they are. 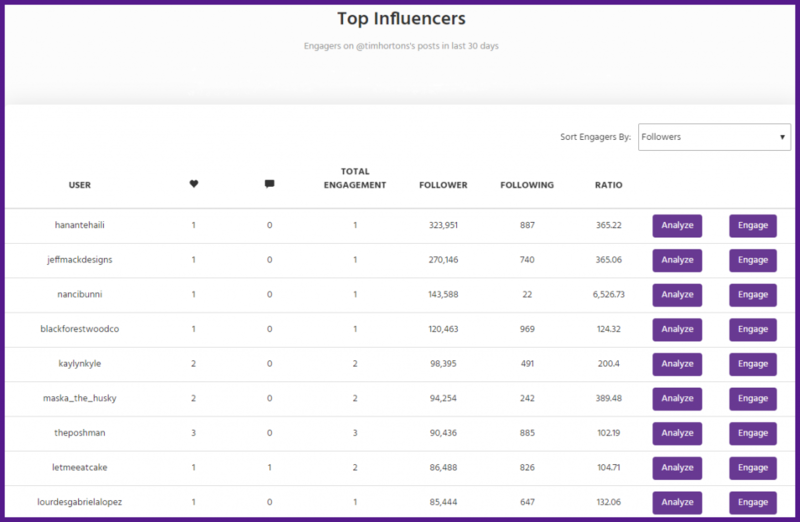 With Ninjababble this will be easy because we show you everyone engaging with your content, sorted by how many followers they have so you can find one in that 3,000 – 15,000 follower range and with one click you can see if their content matches your product. You also have the ability to connect any public Instagram account to the platform which means you can connect other health/wellness or fashion/beauty/lifestyle and find an Instagram model right for you. One of our current clients looking for an Instagram model to promote their new yoga studio found one instantly by connecting @ClassPass on Instagram to identify potential models. If you’re ready to find an Instagram model for your brand, Start a Free 7 Day Trial of Ninjababble.